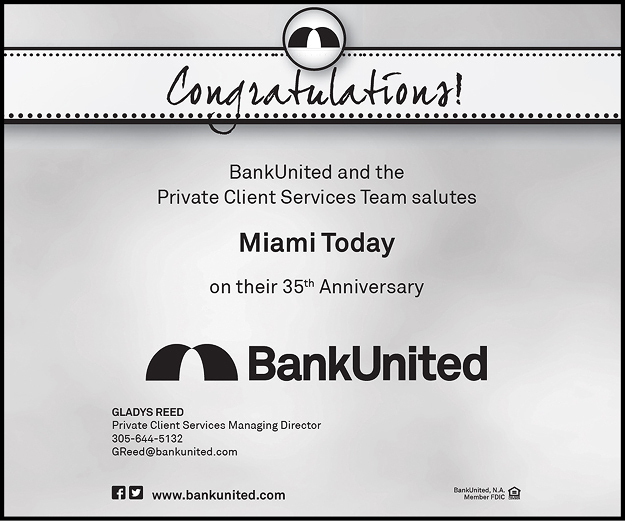 When Carlos Migoya in late June was promoted to chief executive officer of Wachovia Bank’s Atlantic region after 17 years heading the bank’s business in Miami-Dade and Monroe counties, his successor turned out to be not far way. He is Jorge Gonzalez, who for two years served as the Charlotte, NC, institution’s president for Broward County. Mr. Gonzalez, 41, has spent more than 15 years with nationally chartered Wachovia and its predecessors, First Union and Southeast Bank, in increasingly senior positions, principally in the corporate banking area. Now he heads a region comprising 63 branches with a staff of more than 1,600 and a 15% share in the marketplace — almost equal to that of Wachovia’s closest competitor, Bank of America. 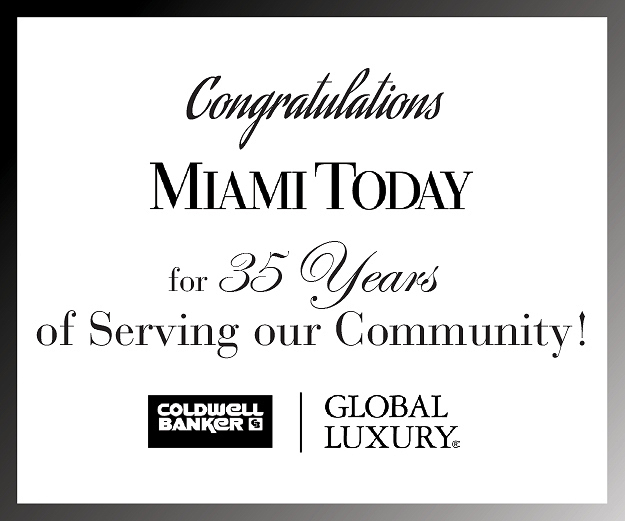 Mr. Gonzalez, a native Miamian who over the years has been active in various local community and charitable organizations and today serves on the boards of four of them, was interviewed by Miami Today international editor Michael Hayes. This is an excerpt from the weekly profile article published in Miami Today. 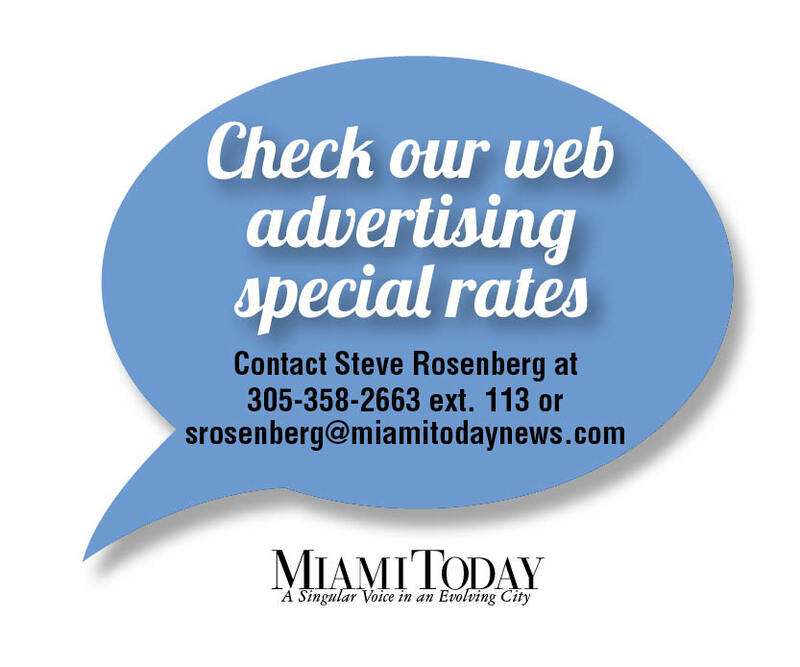 To read the entire article in full, order this issue or subscribe to the print edition of Miami Today.